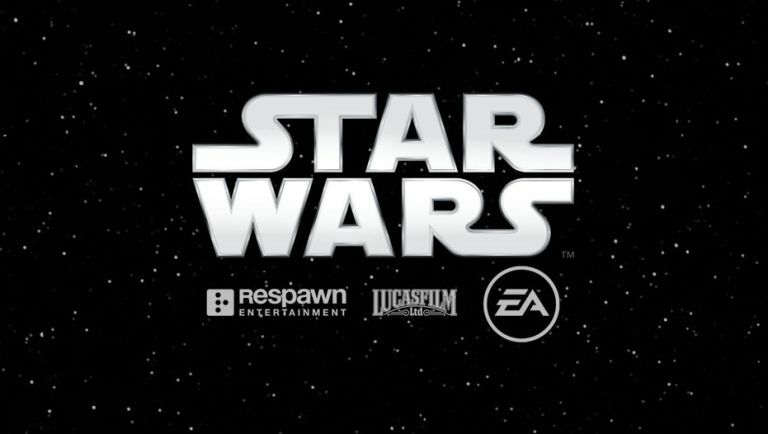 To celebrate this year's Star Wars Day, Disney and games publisher EA had a little surprise for us - news that a new Star Wars game is in development, with Titanfall (and Titanfall 2) developer Respawn Entertainment. EA announcing a new Star Wars game certainly isn't a shocker - it's got the exclusive rights to make games with the Star Wars licence and has plenty of its studios working on Force-related content (last year's Star Wars Battlefront from Swedish studio DICE and the mysterious, Amy Hennig-penned tale from Visceral to name but a few). It's more the news that EA has elected to give Respawn, a relatively new studio, a swing of the SW bat. "Fans should expect the exemplary level of quality first established at Respawn with Titanfall, a game that epitomizes our studio's dedication to slick, larger-than-life action and fun, groundbreaking mechanics," comments former God of War creative director Stig Asmussen. "Moving forward, we couldn't ask for a better universe in which to continue this journey, and although I would love to share all of the exciting places we are going, we have the following piece of information to divulge with you all today: We'll be making a third-person action/adventure game set in the Star Wars universe," he adds. A third-person game from a studio that's only cut its teeth on online-only multiplayer shooters? Respawn certainly seems up for the challenge with a big recruitment drive already in place. Considering how strong EA's output has been so far (Star Wars Uprising on iOS/Android and Battlefront on consoles setting the bar pretty high), we're actually pretty excited to see what Respawn can do in a Galaxy, Far, Far Away.